This grade 2 listed cottage is suited for train enthusiasts, walkers and cyclists or those looking for a relaxing holiday in the country with all of the amenities of being in a town. 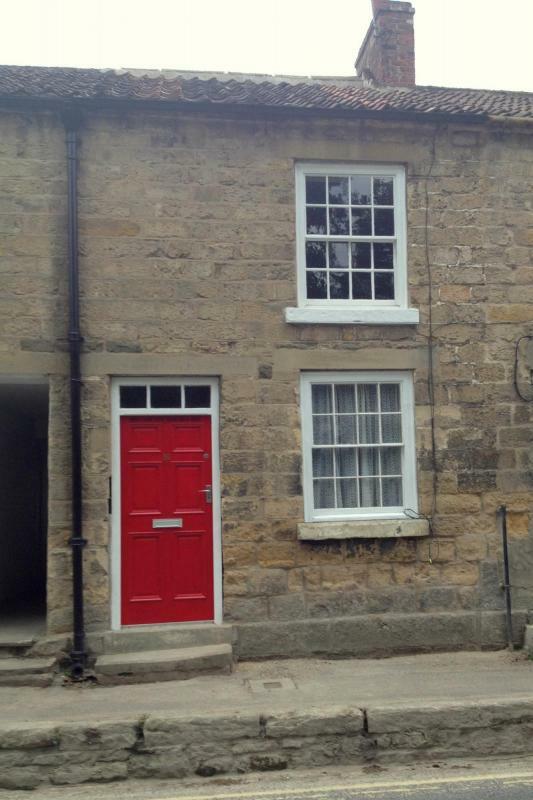 Part of High Mill Pickering; Number 16, is an idyllic rural getaway for 2, in the heart of the market town of Pickering. Located in the valley beneath Pickering Castle, with views of the North Yorkshire Moors Railway. with a wealth of excellent local shops, pubs and cafes. North York Moors and coast are within easy reach. Large walk in dual shower. flooring, TV, DVD and Bluetooth speaker.